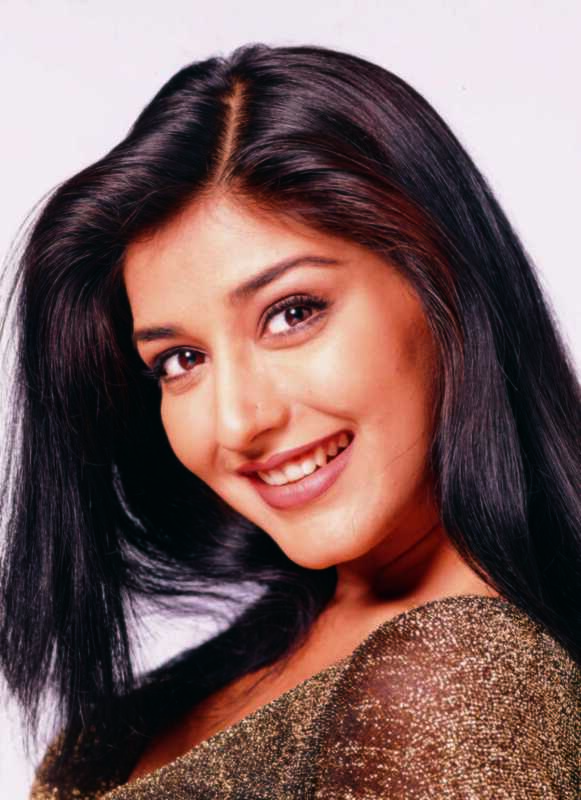 Do you look like Sonali Bendre? The poaching incidents occurred in 1998 when Salman allegedly killed two blackbucks while they were shooting for the film Hum Saath-Saath Hain (1999). I declare that I wish to represent "Sonali Bendre"